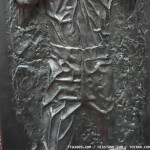 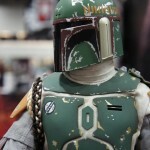 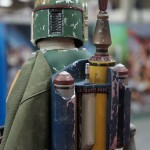 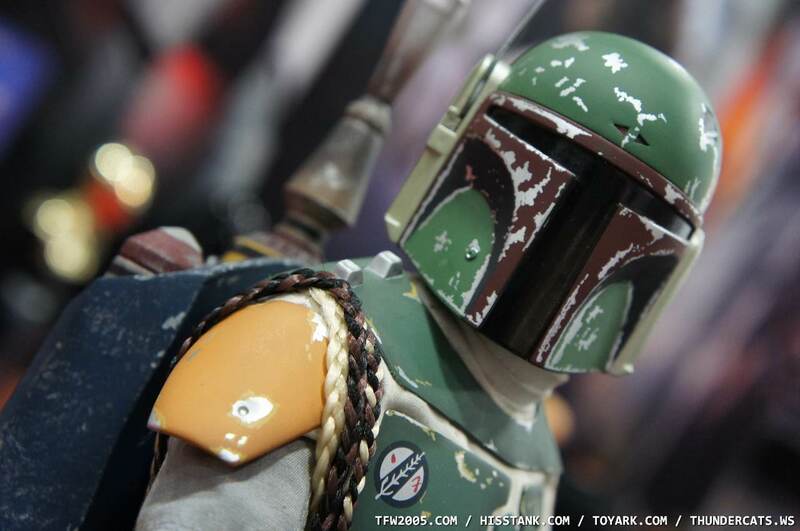 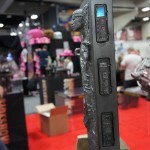 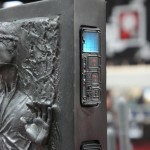 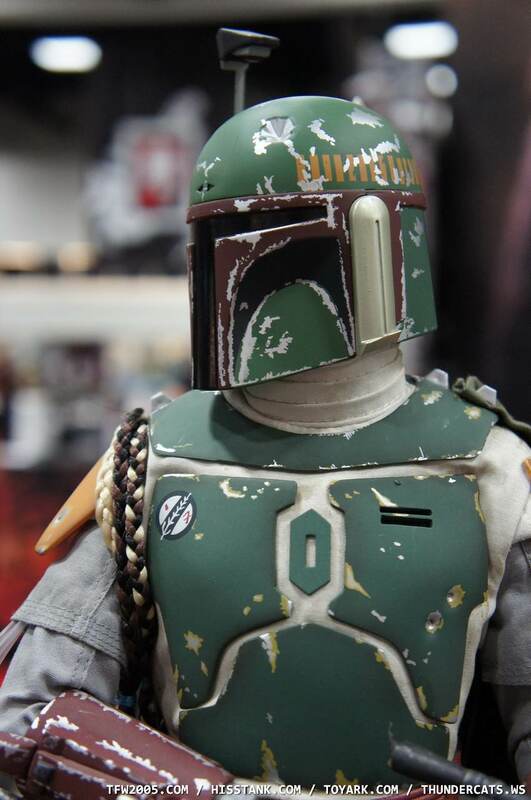 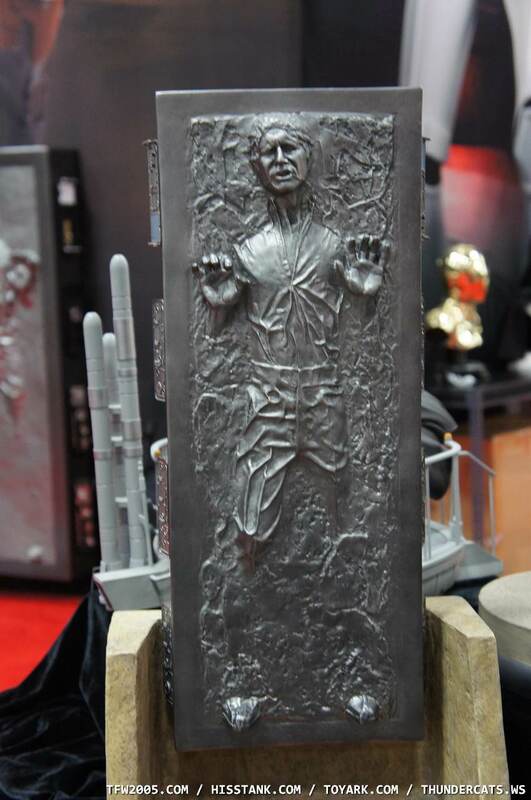 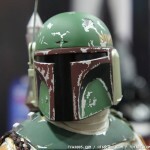 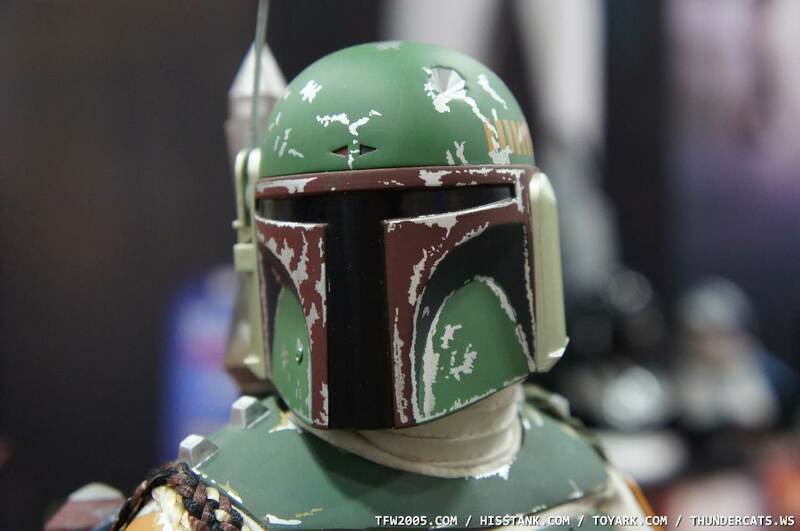 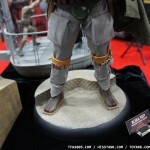 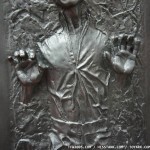 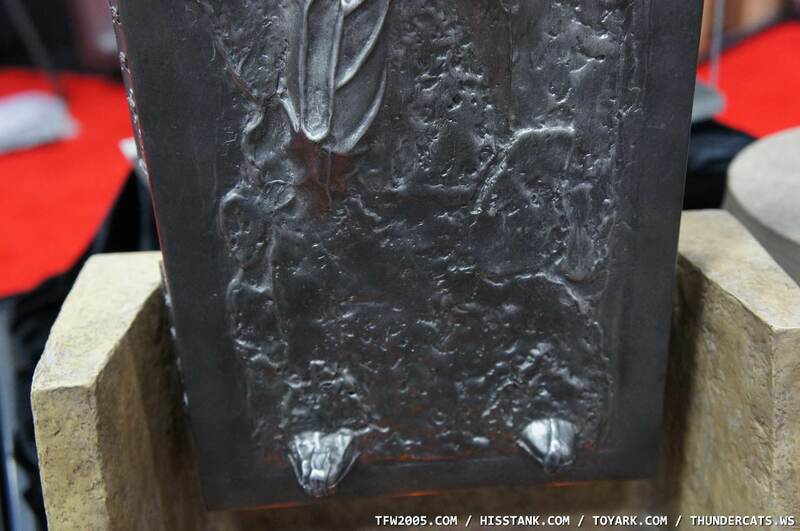 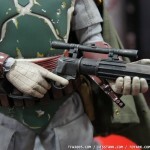 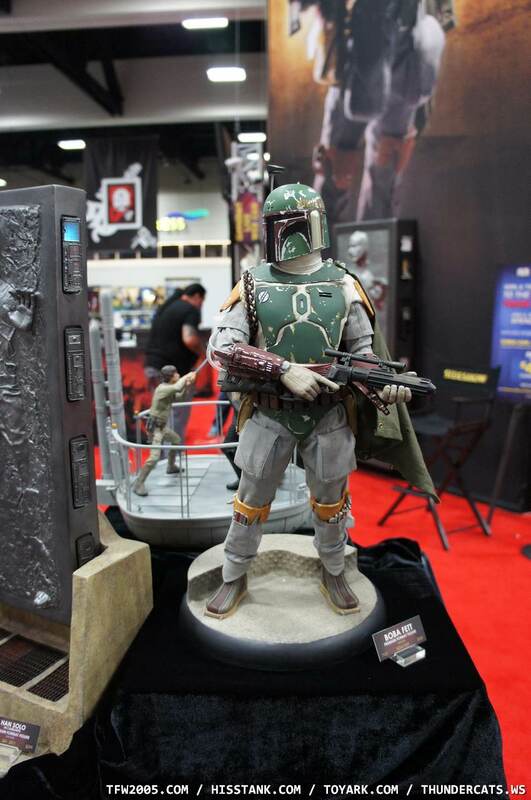 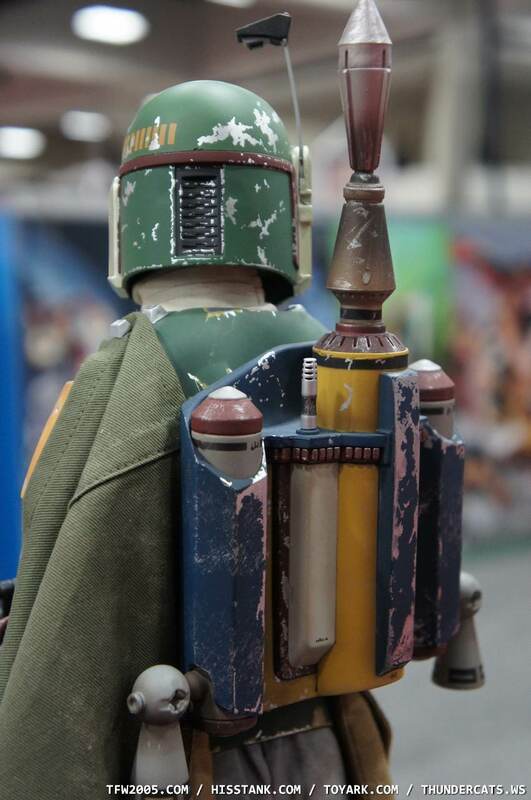 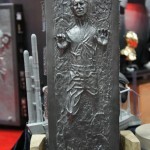 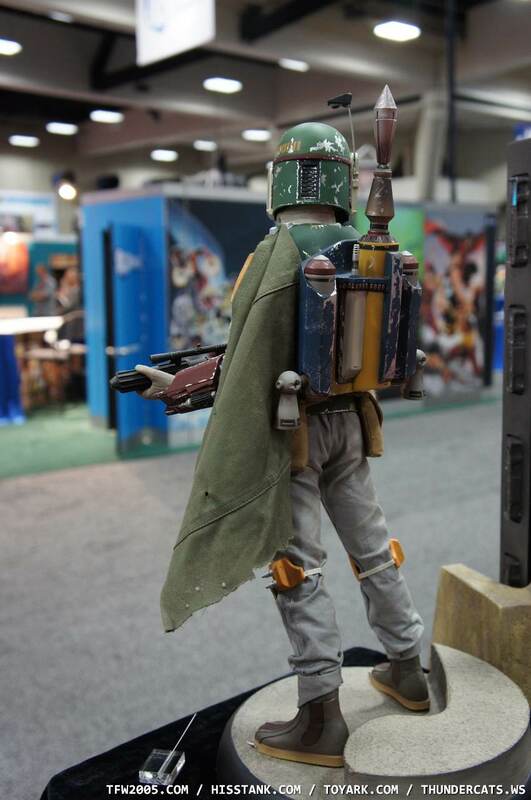 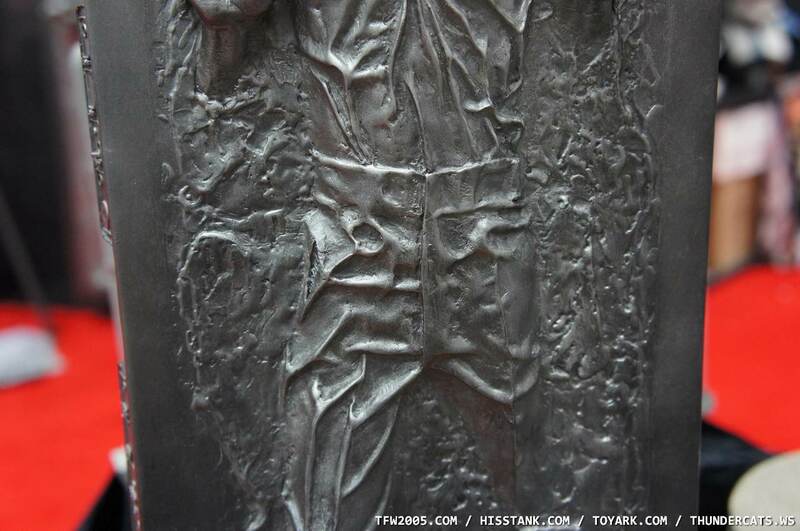 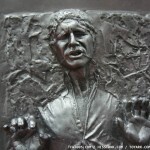 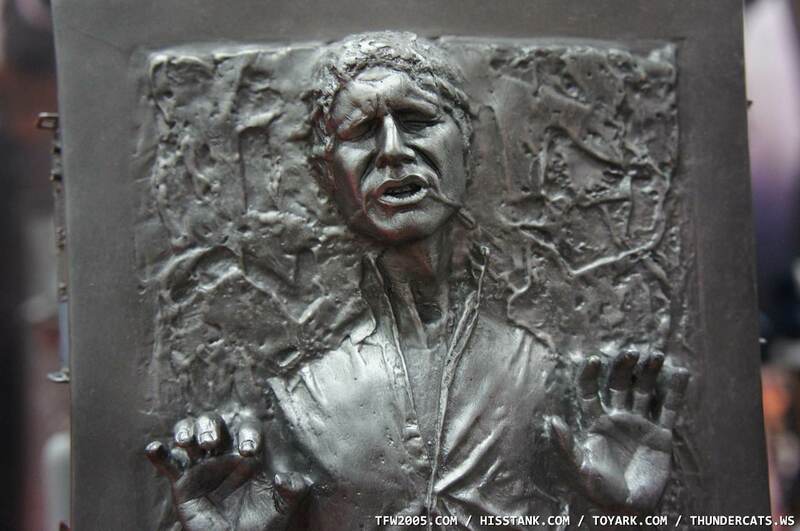 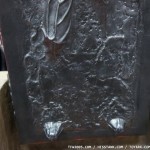 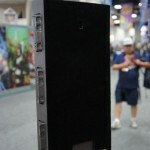 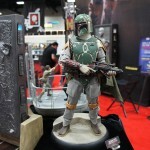 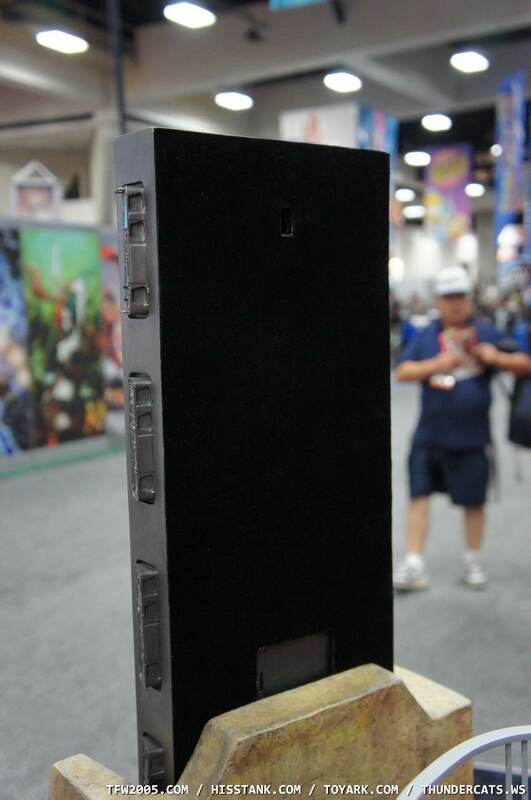 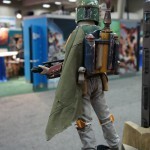 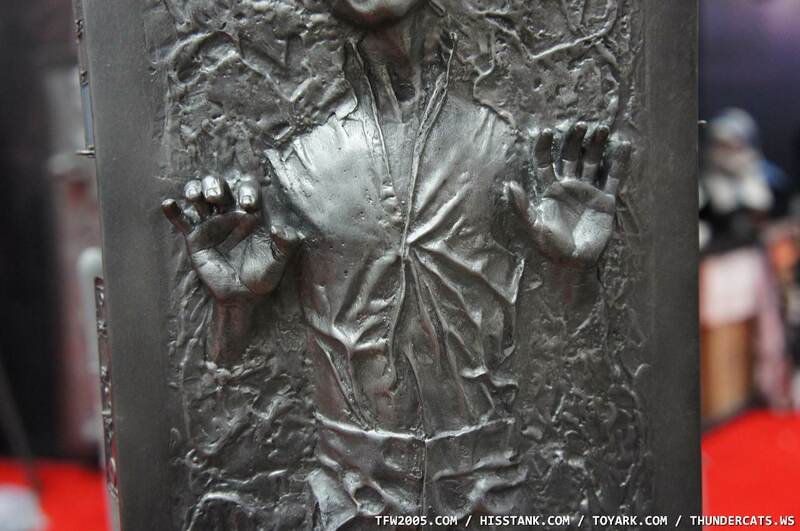 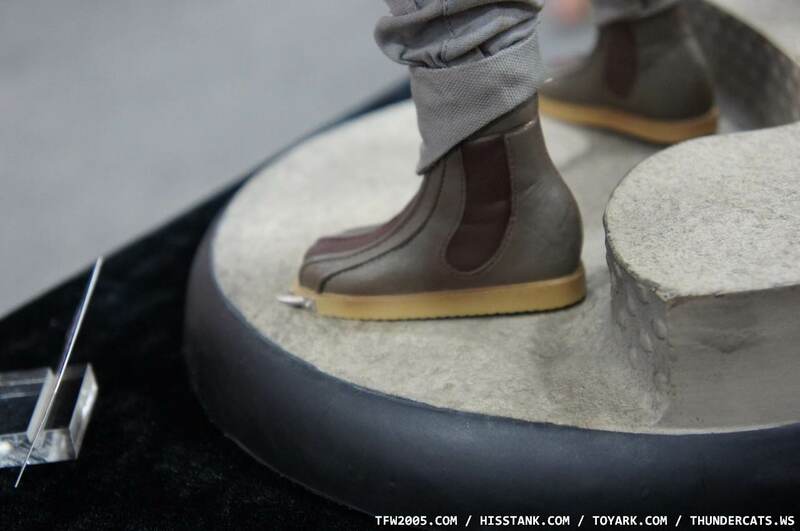 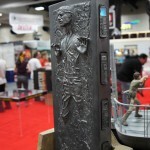 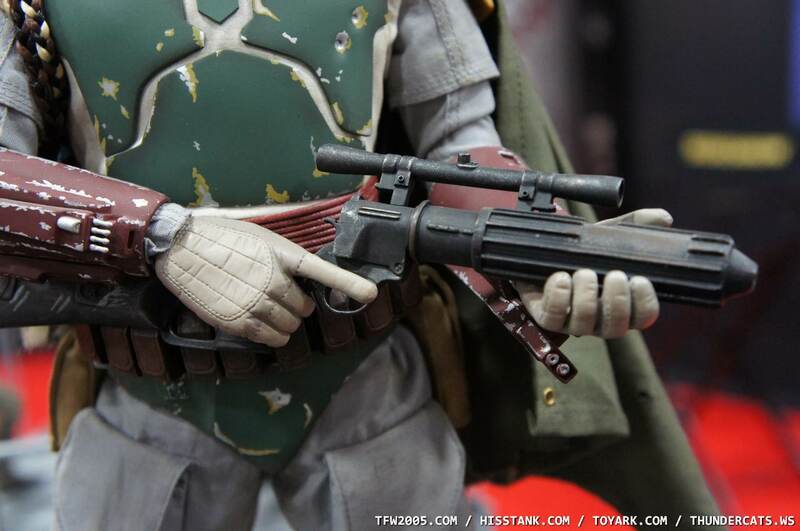 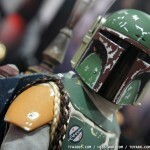 As the title says, pics of Sideshow’s Carbonite Han Solo and Boba Fett premium format figures. 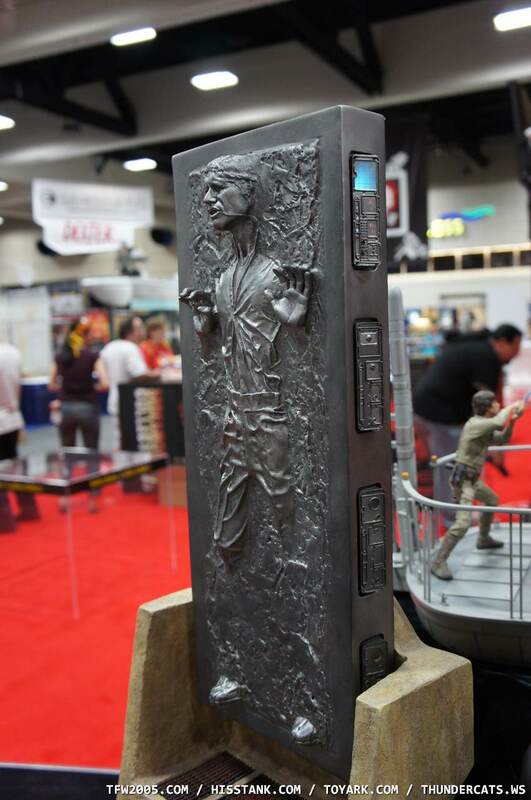 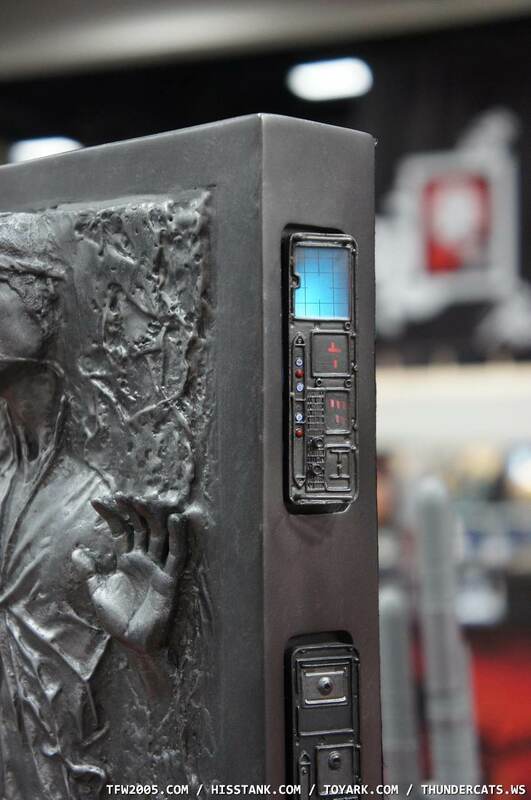 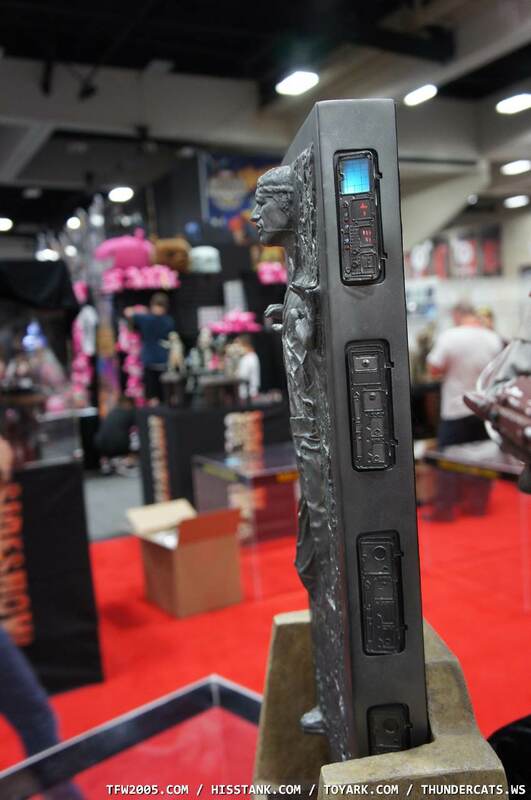 If i collected Star Wars I would so buy this. 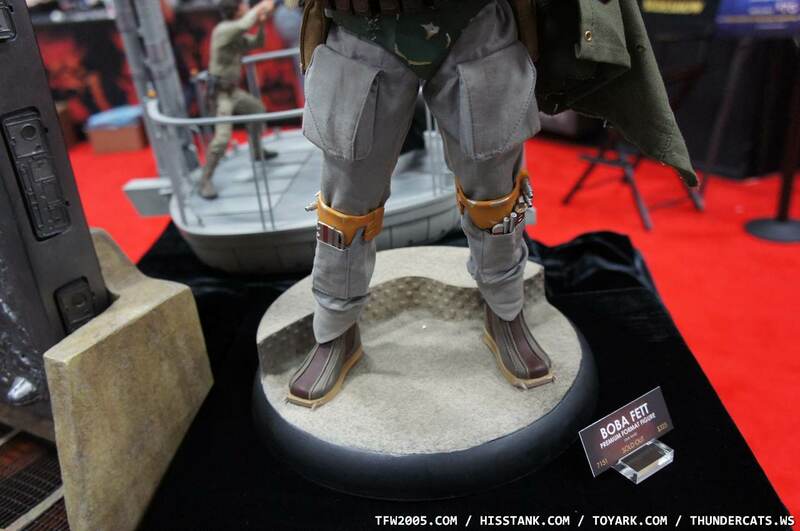 Bobba Fet was one of my favorites and Han Solo looks awesome too.